Kashmir’s lakes, hills and pleasure gardens have inspired filmmakers in Mumbai for decades. The Valley’s people, less so. 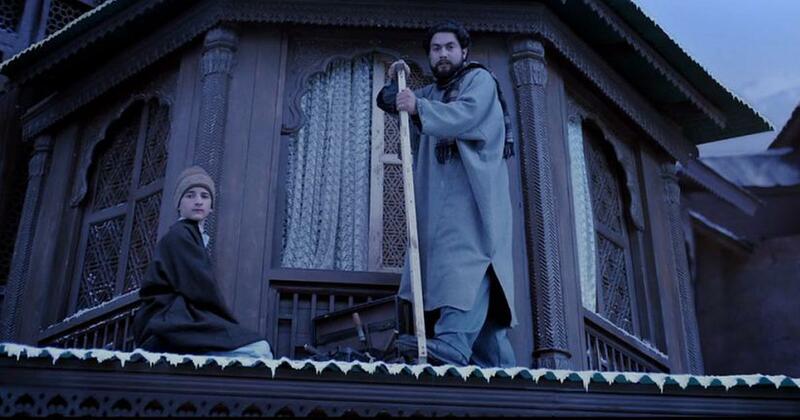 In films set in Kashmir, Kashmiris have mostly been relegated to the background. As movie stars imported from Mumbai prance through apple orchards and tulip gardens, Kashmiris are used almost like elements of the scenery. They are visible in crowd scenes depicting the latest casualty in the decades-old insurgency or in Army-ordered identification parades. 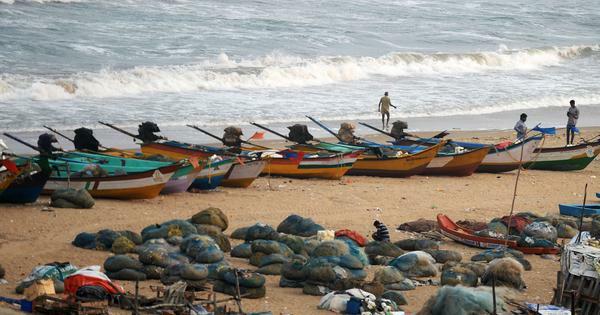 They are seen but rarely heard, even in stories that claim to be about their travails. However, things are changing – a little. Some of these faces are getting more familiar. Their characters have names, and a bit of a back story. The actors playing them are being spotted more frequently not only in movies set in the state but also bagging roles in films located beyond its borders (even if this means being passed off as Afghans or Pakistanis). 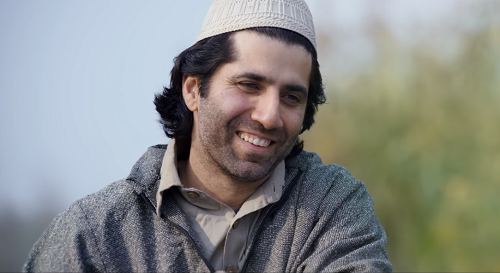 Among the recent crop of Kashmiri actors slipping into the limelight is the very busy Mir Sarwar, who made his debut with Bajrangi Bhaijaan in 2015 and appeared this year in Kesari and Hamid. In Bajrangi Bhaijaan, Sarwar played the father of a girl from Pakistan-occupied Kashmir who strays into India. In Hamid, he plays a Kashmiri recruiter for a terrorist group. But the transformation is real. “Jokes apart, there has been a change in casting, with a greater preference for authenticity,” Sarwar said. 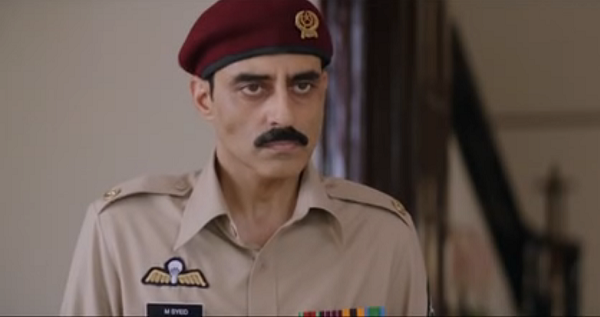 Mir Sarwar in Bajrangi Bhaijaan (2015). Courtesy Salman Khan Films. In Anurag Singh’s Kesari, which recreates the Battle of Saragarhi of 1897 waged between 21 Sikh soldiers and an army of Afghan tribesmen, at least four Kashmiri actors play Afghans. In addition to Mir Sarwar, there is Ashwath Bhatt, who has appeared in The Reluctant Fundamentalist (2012), Haider (2014), Raazi (2018) and Manto (2018). In Kesari, Bhatt plays a fundamentalist cleric; in Raazi, he is a Pakistan Army officer. Ashwath Bhatt in Raazi (2018). Courtesy Dharma Productions/Junglee Pictures. Bhawani Bashir Yasir, the twinkly-eyed gent who plays a tea stall owner in Kesari, was one of the grave-diggers in the Kashmir-set Haider (2014) and also appeared in Bajrangi Bhaijaan and Bioscopewala (2018). When he isn’t acting in films, Yasir, a poet, playwright and stage director, runs the Ensemble Kashmiri Theatre Akademi repertory in Srinagar. 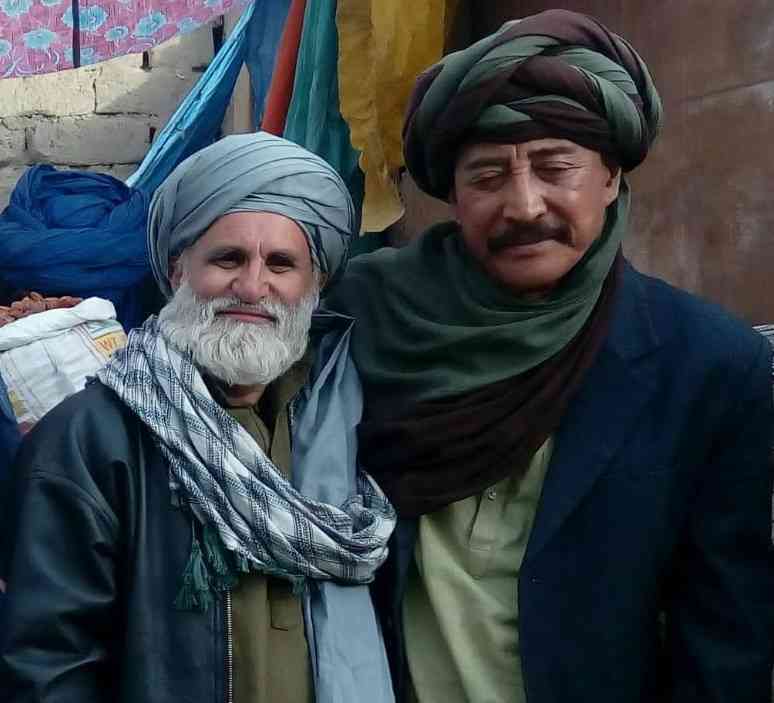 Bhawani Bashir Yasir and Danny Denzongpa on the sets of Bioscopewala. Courtesy Sunil Doshi. Also in Kesari is Yasir’s nephew, Muzamil Bhawani, playing a cross-dressing sniper who torments Akshay Kumar’s character. Bhawani has been cast in a variety of roles, including a policeman in Jolly LLB 2 (2017) and the poet Amir Khusro in Padmaavat (2018). 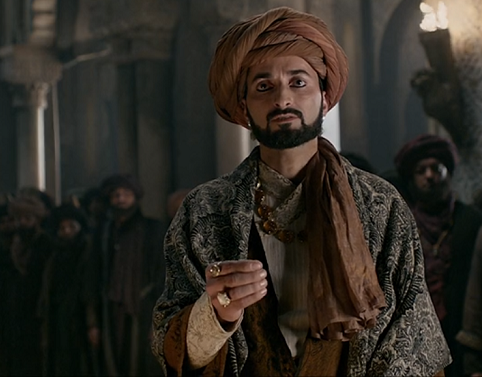 Muzamil Bhawani as Amir Khusro in Padmaavat. Courtesy SLB Films/Viacom18 Motion Pictures. Kaul grew up in Mumbai, but his Kashmiri Pandit heritage and his ability to speak Kashmiri fluently have led to him being cast in such films as Laila Majnu (in which he plays Laila’s husband) and Hamid (in which he plays a missing father). Kaul, a popular television actor and voice artist, also played a snitch in Haider and an Islamist terrorist in Mulk (2018). Sumit Kaul in Hamid (2019). Courtesy Yoodlee Films. Of course, Hindi cinema has long featured actors with their roots in Jammu and Kashmir who have earned their reputations playing in non-Kashmiri roles. The best-known movie star of Kashmiri extraction is Raaj Kumar (real name Kulbhushan Pandit), who, like many others before and after him, moved to Mumbai early in his life to try out his luck in show business. Raaj Kumar starred in a series of films between the 1950s and the ’90s, evolving a deadpan acting mode and distinctive dialogue delivery style. 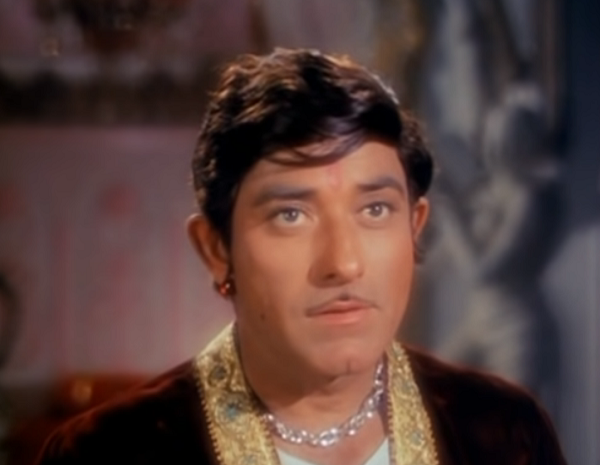 Raaj Kumar in Neel Kamal (1968). 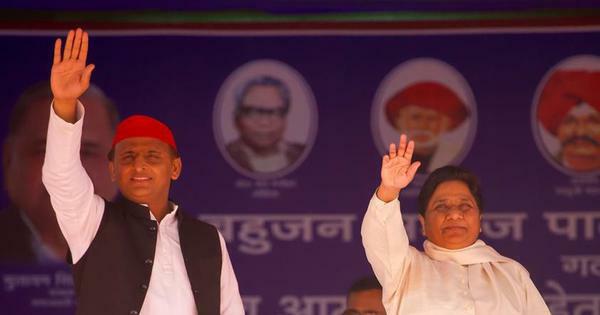 Courtesy Pannalal Maheshwari/Kalpanalok. Other Kashmiri actors include Anupam Kher, Raj Zutshi, Rahul Bhat, Kunal Kemmu, KK Raina, MK Raina, Aamir Bashir, Lalit Parimoo and Mohit Raina. Soni Razdan, who starred in Raazi (2018) and No Fathers in Kashmir (2019), is half-Kashmiri. The light-eyed Sapru appeared in films between the ’40s and the ’80s, and his son, Tej Sapru, was also a dependable ’80s villain. Another father-son pair of Kashmiri stock were Jeevan (real name Omkar Nath Dhar) and Kiran Kumar. What has changed over the past few years is the opportunity for Kashmiri performers to also appear in films set in their home state. This year alone has seen, in quick succession, Hamid, Notebook, and No Fathers in Kashmir. Notebook, like Fitoor (2016) and Laila Majnu before it, features Kashmiri characters grappling with the twirls and tugs of the heart. These films have mostly non-Kashmiri actors in the lead, but balance out their casting by picking locals for other roles. Laila Majnu, for instance, surrounds leads Avinash Tiwary and Tripti Dimri with Kashmiris. In Notebook, Mir Sarwar and Kashmiri rapper Muazzam Bhat play key roles. Bhat also plays an Afghan in the upcoming Sanjay Dutt-starrer Torbaaz. Laila Majnu (2018). Courtesy Balaji Motion Pictures/PI Films. “It is important to get locals to make your script more authentic,” Hamid director Aijaz Khan said. Except for two key roles in Hamid – the CRPF jawan, played by Vikas Kumar, and the boy’s mother, played by Rasika Dugal – the film’s cast comprises Kashmiris. More than in mainstream productions, independent films that directly tackle the consequences of the autonomy movement have given Kashmiri actors the opportunity to occupy centrestage and tell their own stories. These include Aamir Bashir’s Harud (2010), Musa Syeed’s Valley of Saints (2012), Danish Renzu’s Half Widow (2017) and Hussein Khan’s Kashmir Daily (2017). Half Widow, about a woman whose husband disappears after being detained by the Army, had a mostly Kashmiri crew. The cast comprised local actors, including Neelofar Hamid, whom Renzu had seen in Musa Syeed’s Valley of Saints. Aamir Bashir’s acclaimed Harud was packed mostly with Kashmiri non-professionals, including first-time actor Shahnawaz Bhat as Rafiq, a disaffected young man who tries to seek meaning in a world characterised by Army control, absent male family members, and poor job opportunities. His next film too “is 99% local and has mostly non-actors”. Shahnawaz Bhat in Harud (2010). Courtesy Chasingtales. Haider (2014), directed by Vishal Bhardwaj and written by him and journalist Basharat Peer, is cited as one of the catalysts for putting a new lot of Kashmiri actors on the screen. The adaptation of William Shakespeare’s Hamlet and Peer’s 2010 memoir Curfewed Night had non-Kashmiris in key roles, including Shahid Kapoor, Tabu, Irrfan and Kay Kay Menon. However, the film allowed Kashmiri actors to assert themselves from the margins. Haider was Sumit Kaul’s first film – he plays one of two Salmans, based on the duplicitous Rosencrantz and Guildenstern from Hamlet – as well as Bhawani Bashir Yasir’s screen debut. The junior cast members for Haider were supplied by Yasir’s theatre group EKTA. Kashmiri actors are not always in a position to compete with actors from other states because of the lack of opportunities back home, Yasir said. Apart from local theatre and television serials, actors have no platform to hone their skills, he added. Yasir’s lifelong commitment to the Kashmir cause has made him keenly aware of the politics of representation, and of the perils of casting non-Kashmiris in films that claim to be sympathetic to the Valley’s long-suffering residents. “There has been a problem with Bombay people depicting Kashmiri issues in the wrong way,” he said. Films conceived in Mumbai and set in Kashmir have often done more harm than good by parachuting themselves into issues they don’t always comprehend, he said. For Yasir, Haider was a turning point – it explored the complexities of the autonomy movement, torture in Army camps and enforced disappearances. 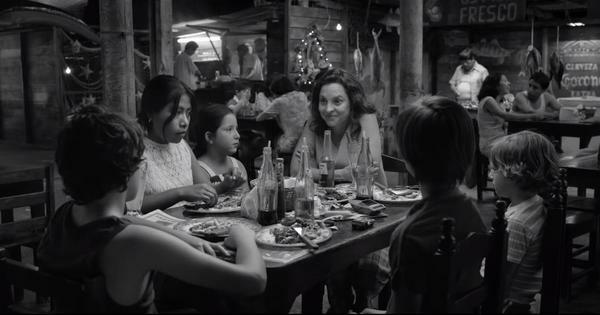 “We live here, and these films are ultimately about our-self image,” Yasir said. 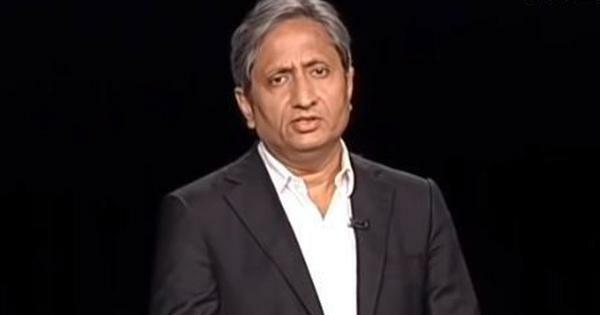 He says he doesn’t accept roles that stereotype militants or misrepresent issues, and acknowledges that one of the reasons that non-Kashmiris end up playing Kashmiri parts is because “people here have their reservations about appearing in films, some of which are fair and sensible, and some of which are not”. Non-Kashmiri directors who are aiming for verisimilitude cast Kashmiri actors because of their physical appearance. Yet, the ability to play a Kashmiri and, by extension, what Mir Sarwar calls “the Middle-Eastern type”, has led to often offensive typecasting. “Because of the way I look, I have played mostly Muslims as well as characters from Pakistan, Syria and Arab countries,” said Sarwar, who moved to Mumbai from Srinagar in the mid-1990s after a long and successful career in local television shows. In Phantom (2015), by Bajrangi Bhaijaan director Kabir Khan, Sarwar played a Pakistani terrorist who is among the planners of the November 2008 attacks on Mumbai. Kaul practised by conversing with relatives, so much so that he contributed to the dialogue coaching for Haider and was one of the most genuine-sounding characters in 2018’s Laila Majnu. The increased visibility of Kashmiri actors with the right look and accent has the potential to rejuvenate whatever is left of the Kashmiri film scene. 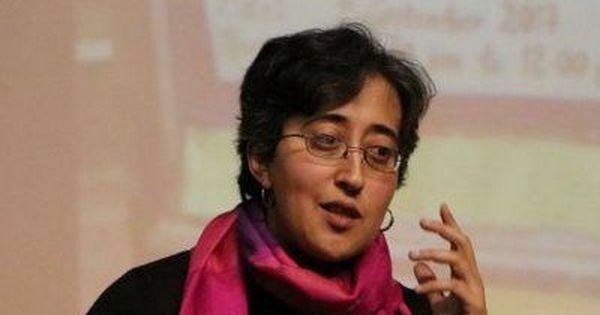 There are not enough movies being made in and about Kashmir and by Kashmiris to qualify for industry status, but efforts are on to ensure that local voices are seen and heard. Among those who is working on films back home while balancing other assignments is Mir Sarwar. In Hussein Khan’s Kashmir Daily (2017), Sarwar played a journalist investigating unemployment and drug abuse in Srinagar. Shot in Urdu and Kashmiri, the film was made with local talent on a tight budget. The challenges faced by the Kashmir Daily team went beyond just the production. Kashmir does not have any operational movie theatre, so film-lovers either have to travel to Jammu to watch the latest releases or rely on pirated copies. 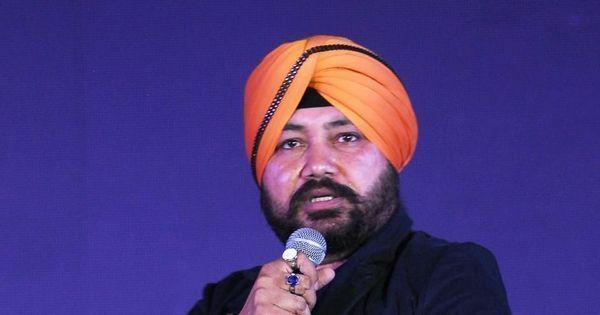 “People called me to tell me they wanted to watch Kesari, but were unable to,” Sarwar said. Kashmir Daily was screened at cultural centres in Srinagar. Sarwar is more hopeful about the prospects of his directorial debut, Father, which he hopes to release over the next few months. In addition to providing work for actors, the relatively high number of productions being filmed in Kashmir despite its troubles has created a pool of local line producers and talent and location scouts, Half Widow director Danish Renzu pointed out.